The chatroom now pops up automatically. If not, simply click here to join the chat. Disclaimer: This extremely rare item is owned by my good friend, vAsurada, who lives in South Korea. This article would have never been publicized had he not given me permission to do so. My infinite gratitude goes to him. As previously explained, STAX team up with the scientists at IRT(Institut fur Rundfunktechnik) to further enhance the sound quality of their products. 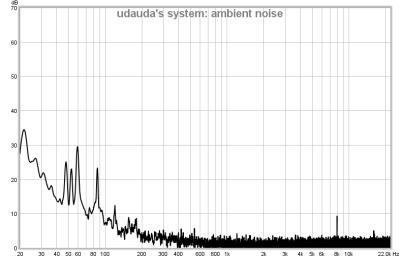 And the ultimate result is ED-1, a diffuse-field simulator for SR-Λ Pro headphone released in 1988. In addition, in order to accommodate professional needs of researchers and audiology experts, STAX release SRM-Monitor at ￥１４０，０００, which is exactly twice the price of its equalizer counterpart. SRM-Monitor is an all-in-one package featuring a full-sized amplifier with a balanced XLR input, an unbalanced RCA input, a RCA loop output, a normal(230V) bias headphone out, dual pro(580V) bias headphone outs, and of course, a diffuse-field equalizer. Just like ED-1, SRM Monitor does exactly what it is supposed to do. The slight roll-off observed in the sub-bass is simply due to the behavior of SRM-Monitor's RCA lineout. Such linear characteristic can not be seen when the pro & normal headphone out terminals are used. 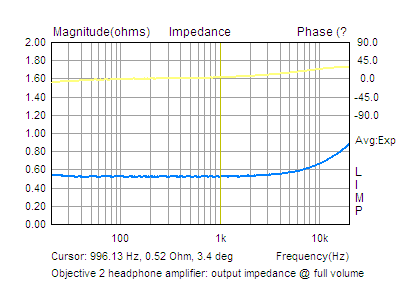 Just like ED-1, the equalizer function of SRM-Monitor flips the absolute polarity of the signal upside down. Surprisingly, distortion is quite high when equalizer is turned on. However, the result is most likely due to the RCA lineout's behavior and doesn't have much to do with the amplifier's internal configuration, as the headphone out doesn't exhibit such non-linear characteristic. 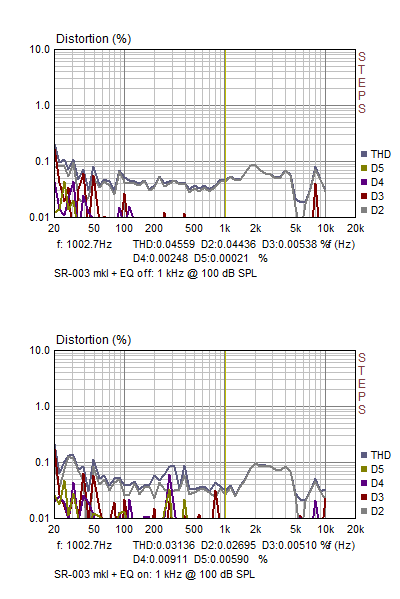 Equalization works just like ED-1, not to mention its inverted polarity. 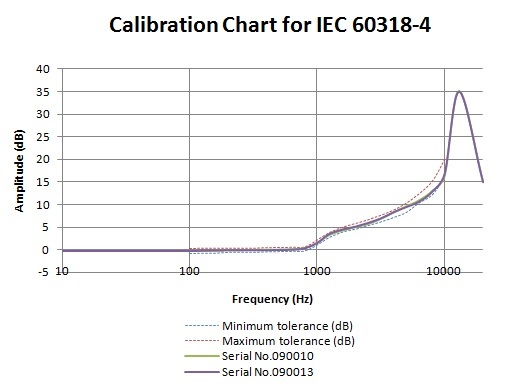 Above distortion measurement data clearly indicates SRM-Monitor's headphone output is free of erratic behavior observed when the RCA lineout is utilized. 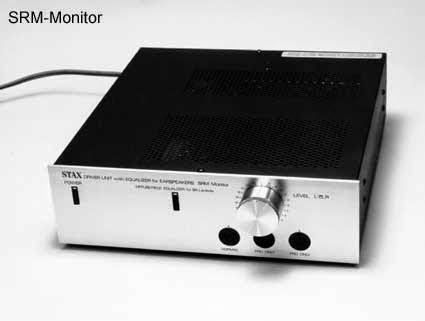 STAX SRM-Monitor possesses the same virtue as ED-1, which involves with glorious efforts from different countries joined only for the sake of investigating good sound by means of scientific approach. And due to its number of extra features and additional connectivity, the amplifier is something much more than just an equalizer. 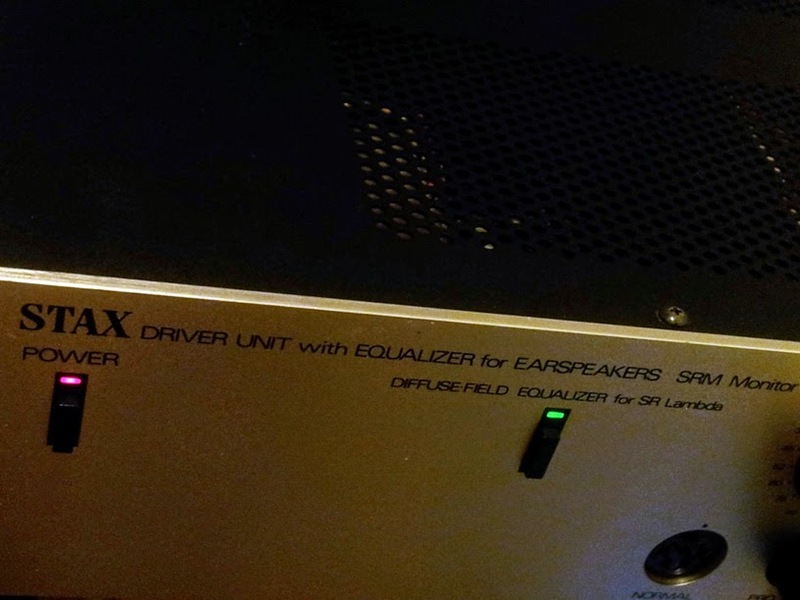 As recent studies focused in the relationship between data and subjective assessment of headphones show that an accurate diffuse-field equalization is not the answer, hopefully STAX come up with a product as versatile as SRM-Monitor someday equipped with their own reference target. Although the days of accurate diffuse-field equalization seem to be diminishing, if not already long gone, the very fact that SRM-Monitor and ED-1 still prove to be extremely useful even today brings the very idea of reference-oriented external equalization and its practical benefit to light once again. G. Theile, "The Importance of Diffuse-field Equalization for Stereophonic Recording and Reproduction," 13. Tonmeistertagung München, 1984. STAX. Fifty Years of Excellence. 940 East Dominguez St., Carson, CA 90746: STAX, 1988. Print. Wow. thank you for detailed measurement and analysis, always :) I am very excited I will use this THE LEGEND. I love to read your substantiated audio product reviews(as contrast to the standard unverifiable reviews out there) but I can't really understand the analysis :( Are there any introductory article that explains what the technical terms mean and the significance of say a .1% distortion? Hey rin, sorry to post this here, but can you check your forum messages when you get a chance? :-) We miss you! OT: Pacquiao fans and boxing enthusiasts check this out! Mp8.ph is giving away five (5) Golden Tickets that are redeemable for $1,000 each. Inside 5 random boxes of MP8.PH First Edition Manny Pacquiao headphones are Golden Tickets waiting for five (5) lucky customers. This is their way of say thank you and of giving back for all the support for Manny and Team Pacquiao. I am very excited I will use this THE LEGEND.A very good and informative article. You have shared really a nice and informative post,. What a nice and informative post really sir . And there is many use of headphones and earphones. How deep do you insert your ER4? [번역글] 각종 스피커 케이블에 대한 "진실"
All rights reserved to Rin Choi. Rights 4 referenced&translated mterials r rsrvd 2 their indv ownrs. Simple theme. Powered by Blogger.